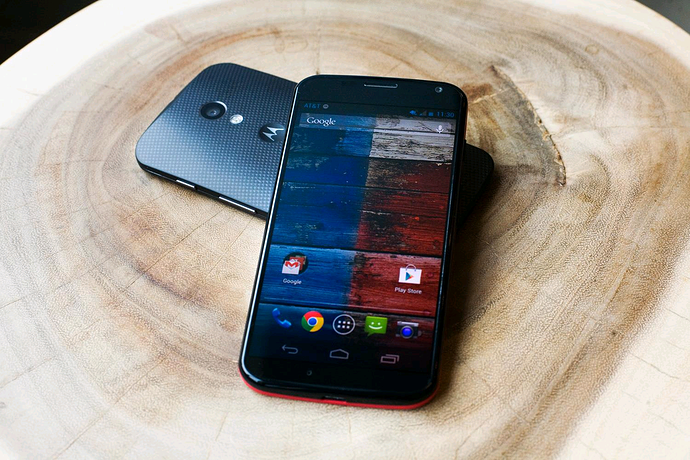 Moto X is a very high end smartphone from Motorola which was earlier up for one day discount on Amazon. The good news is that the smartphone is still available with huge discounts at Flipkart. The Moto X Force 32 GB version is available for INR 12,999 (Rs 22,000 Discount on MRP) and Moto X Force 64 GB version too is available for INR 15,999 ( Also Rs. 22,000 Discount on MRP). 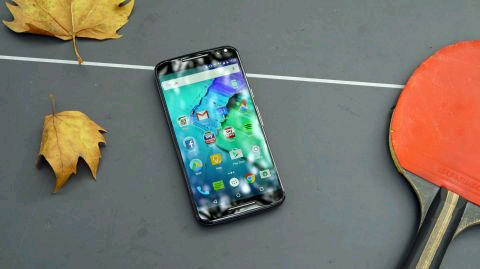 Last year, the same phone Moto X Force was launched in the country at an MRP of INR 49,999 and also got Rs. 16,000 price cut later. The phone comes packed with a 5.4 inch (1440x2560 pixels) Quad HD AMOLED display. The powerful android phone is powered by a Snapdragon 810 processor with 3GB RAM. It is also equipped with a 21 megapixel rear camera with dual tone LED Flash and a 5 megapixel front camera with LED flash. The phone also supports 4K video recording and has a 3760 mAh battery. The offer on Flipkart is valid till stalks last.